Here’s a look at the top 5 2B gloves in the Major Leagues. In years passed, second base has been dominated by the Wilson 1786, though last year Rawlings passed Wilson at the 2B position. Regardless, the 1786 remains a very popular glove pattern at 2B in the MLB. You’ll notice that the 1786 takes the lion’s share in this post. 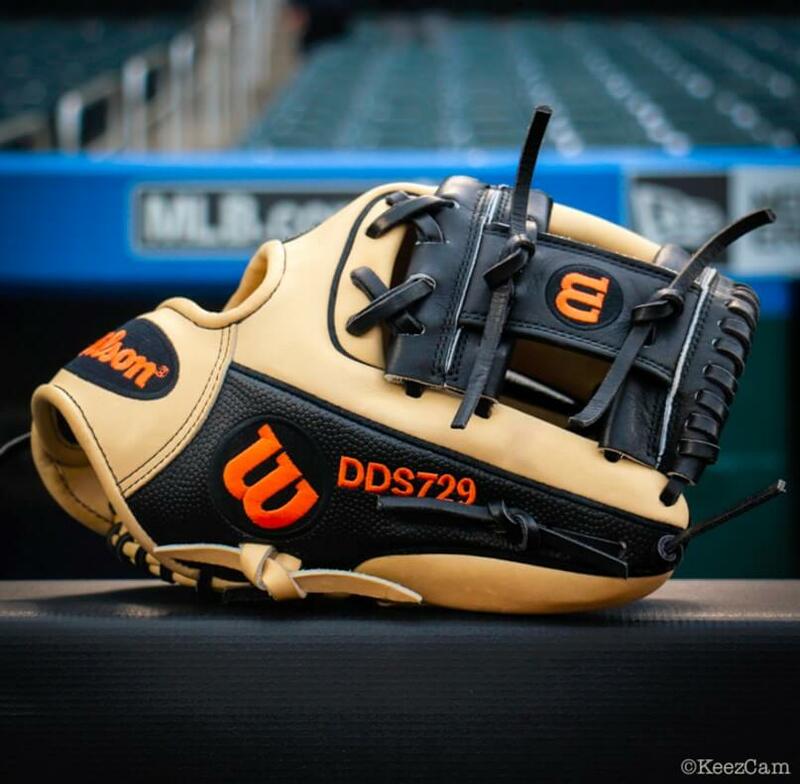 Our glove reports are a great way to learn more about brand/pattern popularity across MLB. 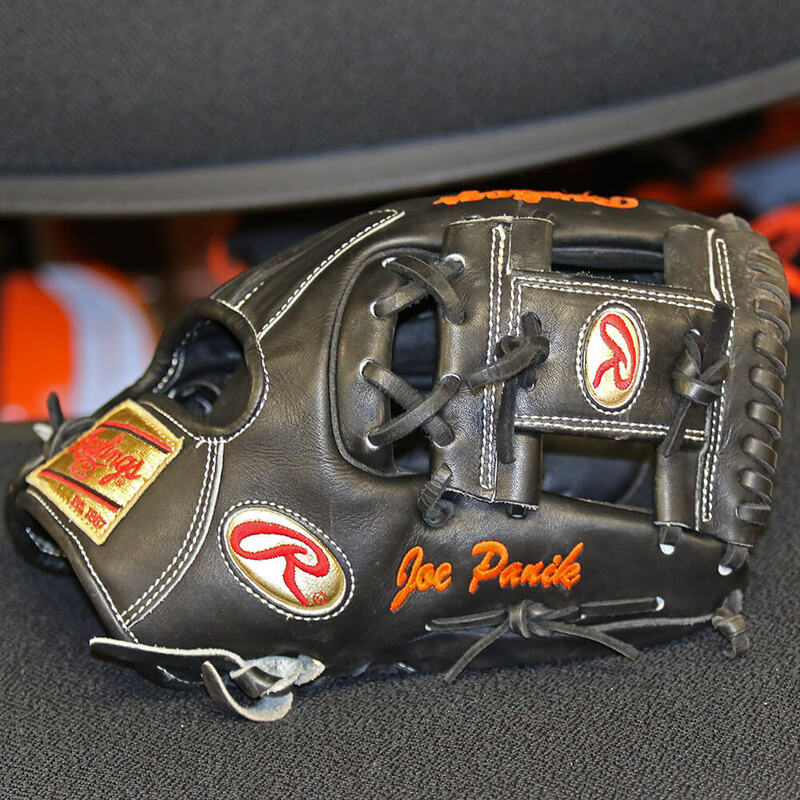 What it is: Joe Panik’s glove, a Rawlings Pro Preferred PRO1150KB, is an 11.5” model with an I-web in an all-black colorway. 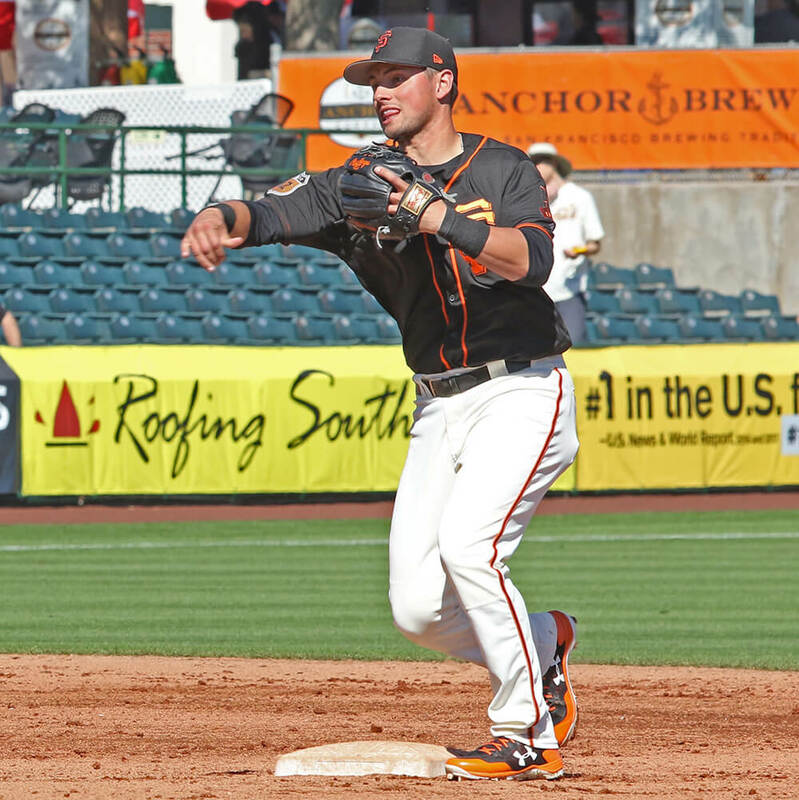 After winning a Gold Glove for his performance in the field in 2016, Panik is now taking full advantage of his opportunity to don the gold labels on his game glove. Why it’s here: You may think the black look is too simple to include on this list, the combination of a pattern I personally like and the look of the gold labels on the black leather is hard to pass up. 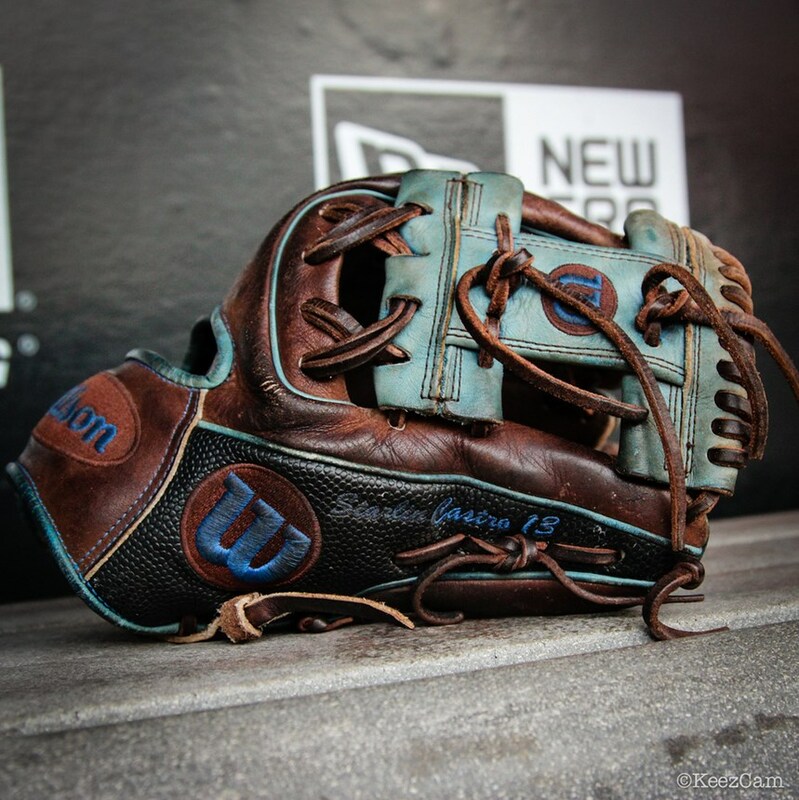 What it is: Dee Gordon’s glove, a Wilson A2000 1786SS, is an 11.5” with an I-web in Wilson’s best middle infield pattern, the 1786. 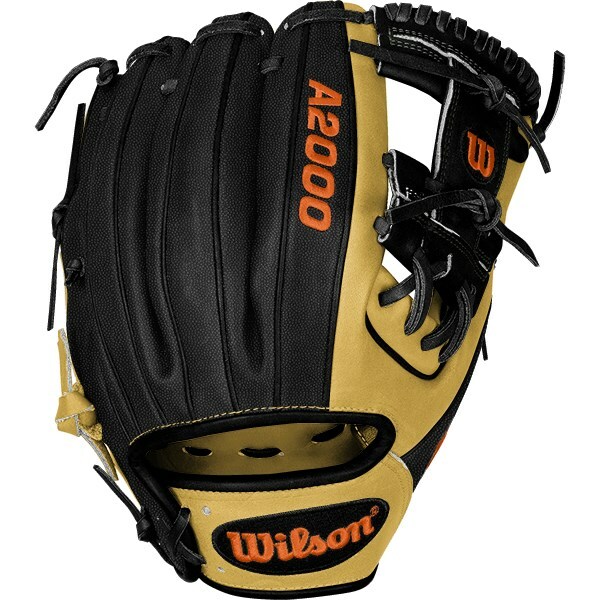 In addition, his glove has a blonde base, some black on the web and back (Super Skin), and orange accents. Why it’s here: With a classic base (blonde and black) and some infusion of a flashier color (orange), its the perfect mix of classic and new school swag. Although Gordon has been using the same colorway for a few years now, this is the type of design that simply gets better with age. 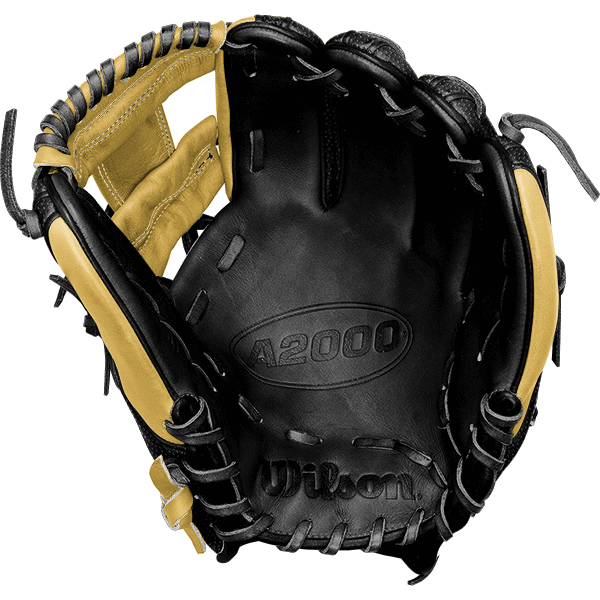 What it is: A similar model to Gordon’s, Jose Altuve’s glove differs in that Altuve’s glove has a black palm and black welting and Gordon’s has a blonde palm and blonde welting. 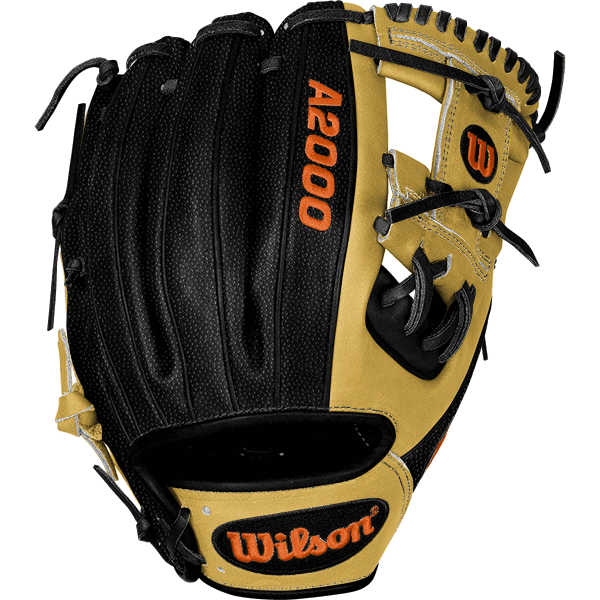 And, just as Gordon does, Altuve uses a Wilson A2000 1786SS. 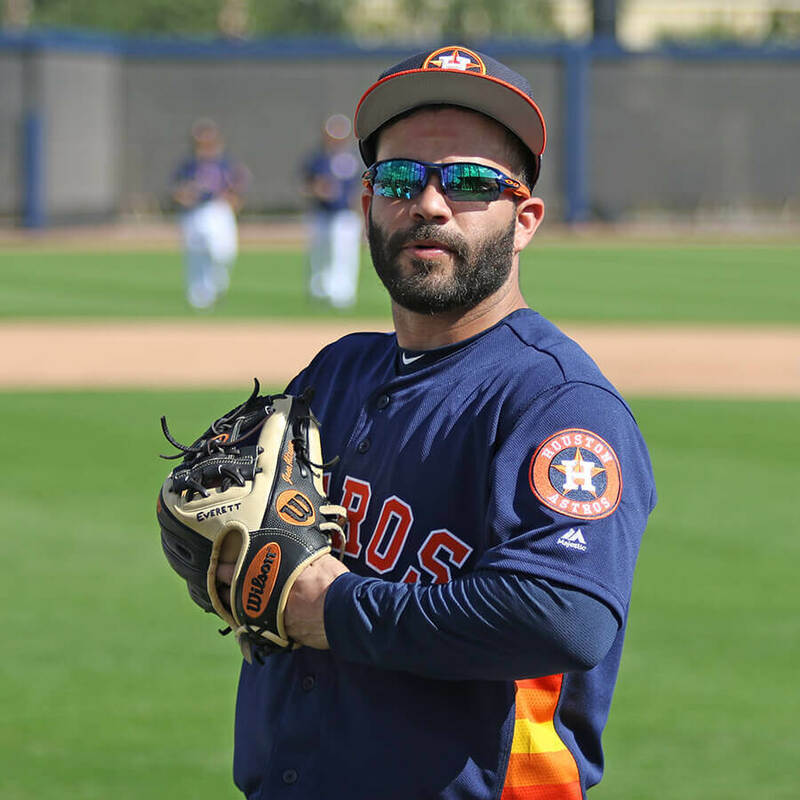 Why it’s here: Because of the similarity between the two players’ gloves, they share a close rank, but I like the black palm over the blonde one (on Gordon’s glove) and therefore rank Altuve’s glove slightly higher than Gordon’s. Why it’s here: It may not be as bright as some of the other models on this list, but the blue trim on black leather is just a solid look. Contrary to his old glove, it is much easier to see the saddle tan, blue, and black colorway on the glove he picked up to be his Yankees game glove (the glove in the first picture). Why it’s here: Just like when we ranked the second basemens’ gloves last year, Starlin Castro’s glove holds the number one spot. New or very used, the look of this saddle tan, black, and blue beauty can’t be beat.